A backup battery that can recharge your phone more than 7 times over should be enough for most trips. 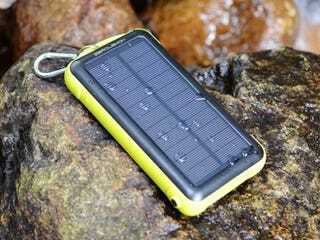 But the ZeroLemon SolarJuice adds solar power, water resistance and shock proofing for good measure. Right now, it’s 50% off for Jalopnik readers.